AMF900 Series is a flange type electromagnetic flowmeter ideal for conductive liquids. It comes in sizes from 10A to 2000mm. AMF900 is widely used for sewage, industrial waste, chemical, solvent, food & beverage, pulp & paper and many other industrial fluid. 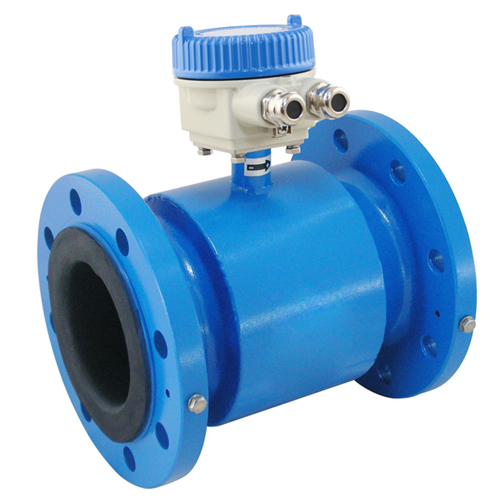 AMF900 Series electromagnetic flowmeter could be used in compact or separate model with AMC Series converter of electromagnetic flowmeter.